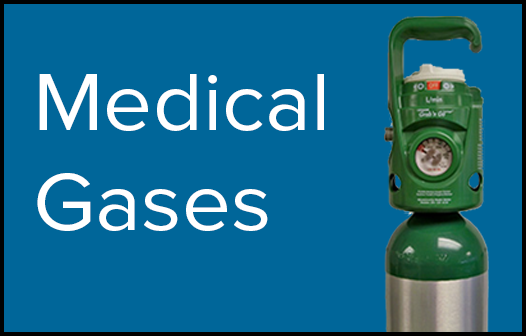 Click Here for a full listing of all the gases we supply! Family owned and operated for four generations. Born and raised on Long Island, we are invested in our community. We provide better service and support than any national or multi-national corporation can. Try us, and see the difference for yourself! Established in 1923, General Welding Supply (GWS) has proudly serviced the Long Island-Greater Metro area for 93 years. We are the leading Industrial, Medical, Specialty & Cryogenic Gas supplier on Long Island. Family owned and operated, we are committed to providing quality goods and great service at the best value. Large or small, from a local body shop to the largest health system on Long Island, we service it all. Thank you for trusting us for your gas supply needs!